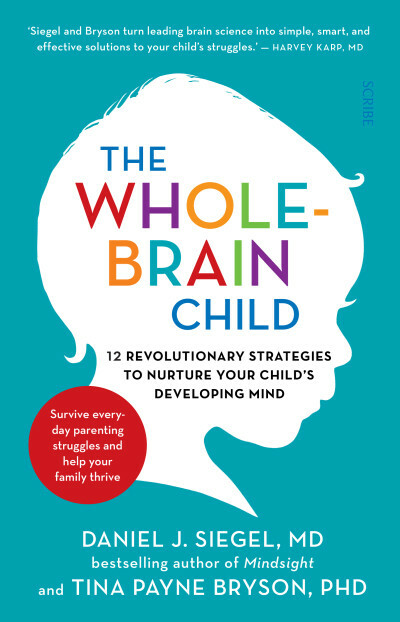 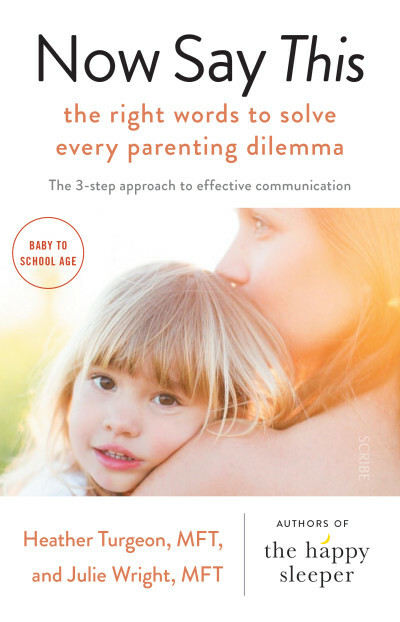 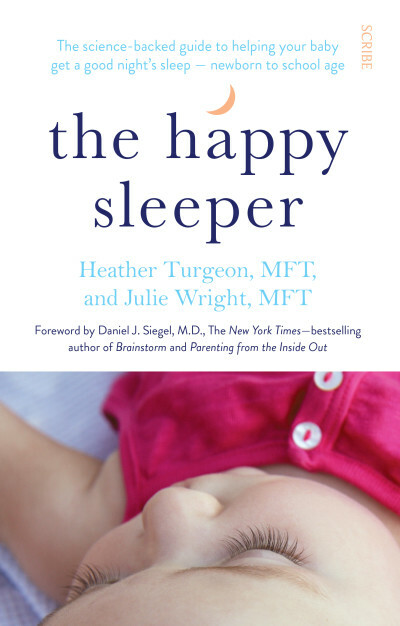 In this groundbreaking book, the bestselling author of Parenting from the Inside Out and The Whole-Brain Child shows parents how to turn one of the most challenging developmental periods in their children’s lives into one of the most rewarding. 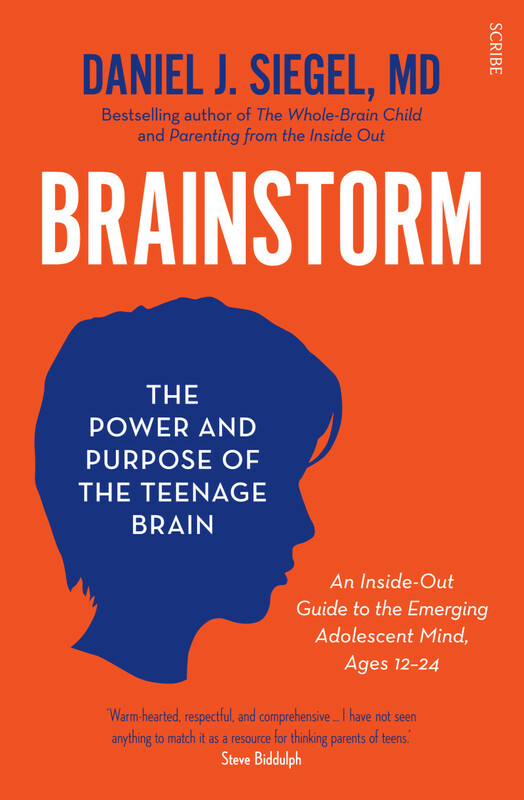 Between the ages of 12 and 24, the brain changes in important and often maddening ways. 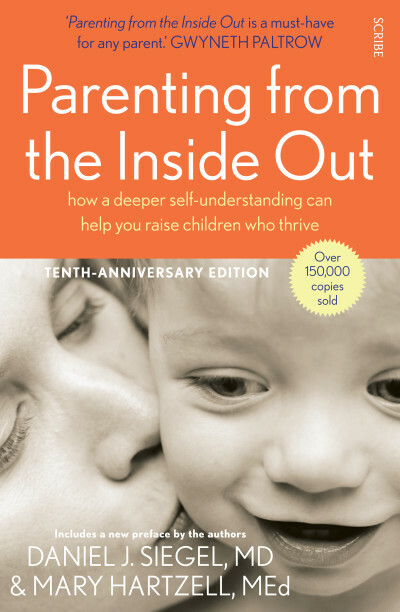 It’s no wonder that many parents approach their child’s adolescence with fear and trepidation. 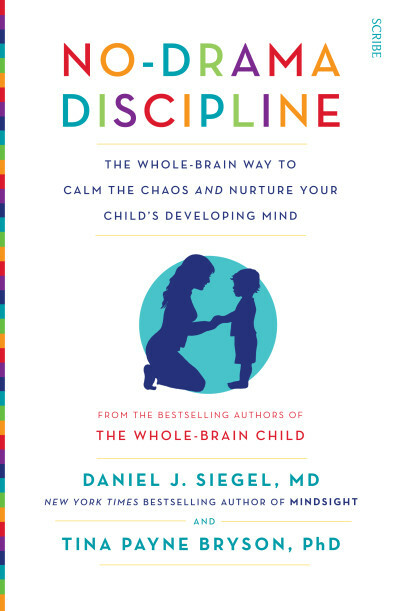 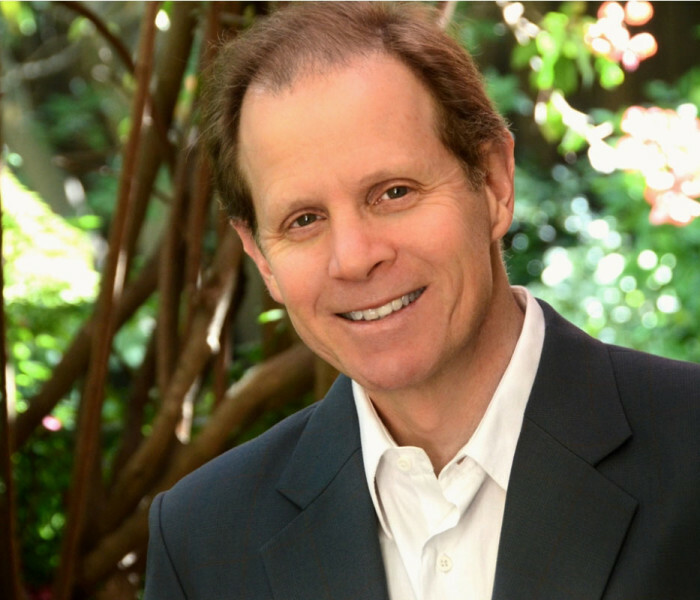 According to renowned neuropsychiatrist Daniel Siegel, however, if parents and teens can work together to form a deeper understanding of the brain science behind all the tumult, they will be able to turn conflict into connection and form a deeper understanding of one another. 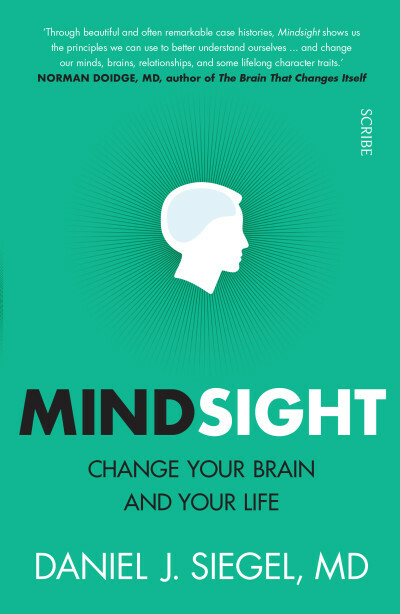 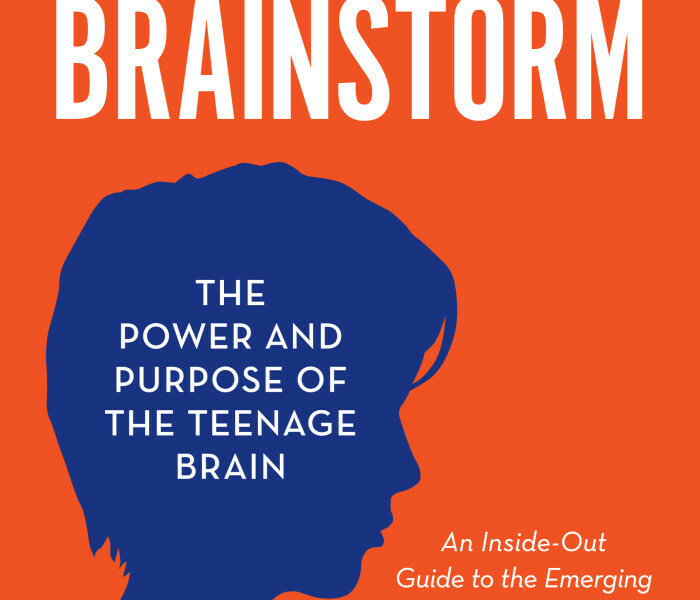 In Brainstorm, Siegel illuminates how brain development affects teenagers’ behaviour and relationships. 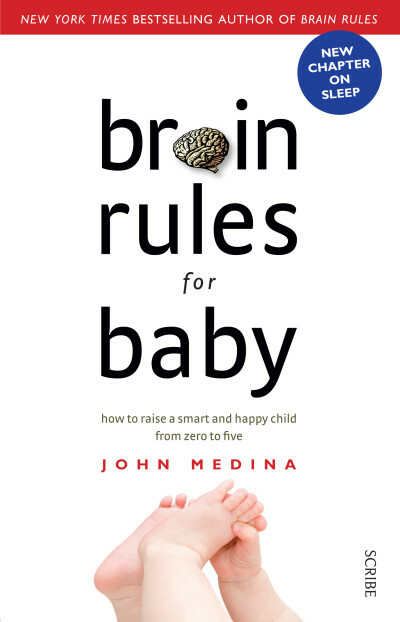 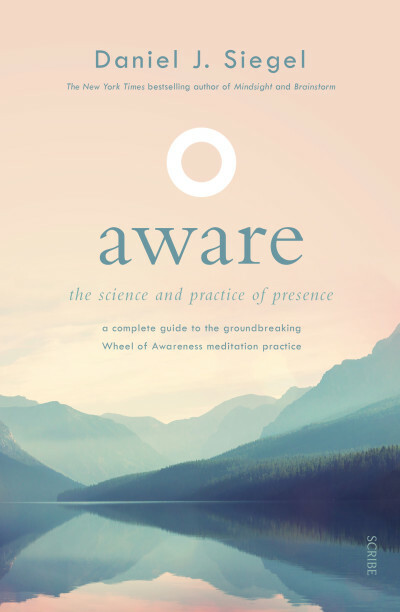 Drawing on important new research in the field of interpersonal neurobiology, he explores exciting ways in which understanding how the teenage brain functions can help parents make what is in fact an incredibly positive period of growth, change, and experimentation in their children’s lives less lonely and distressing on both sides of the generational divide.